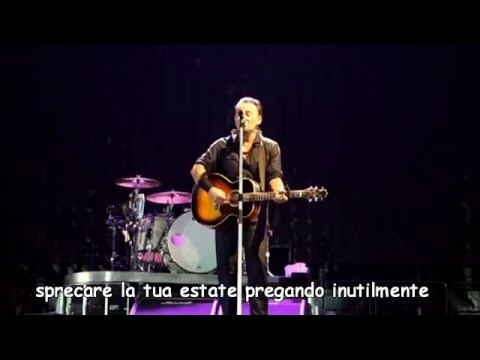 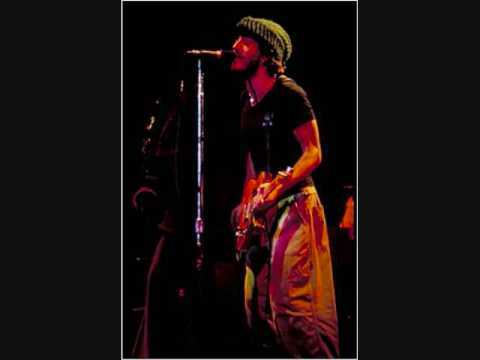 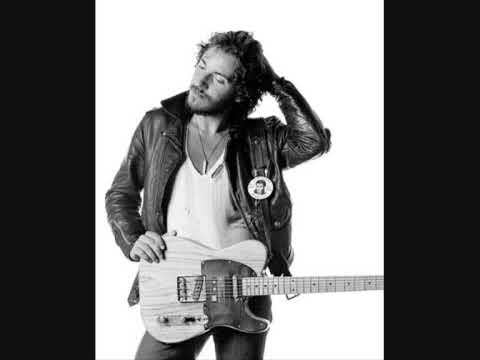 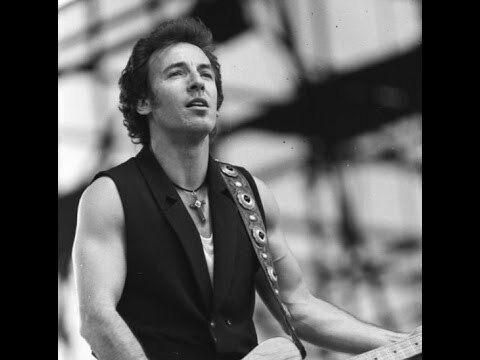 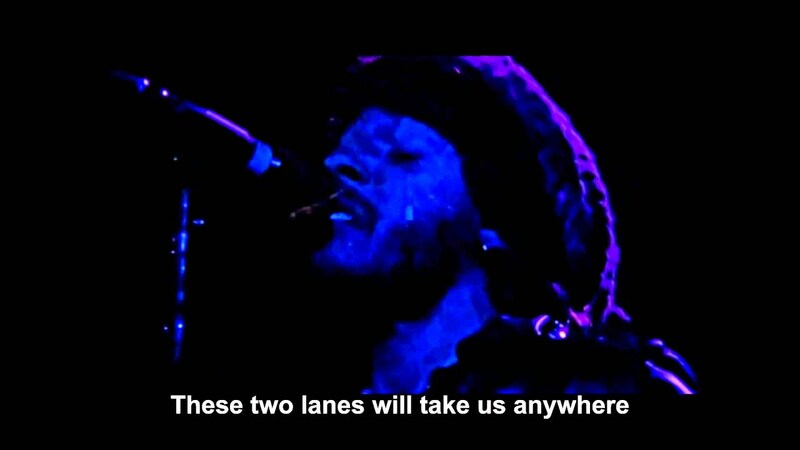 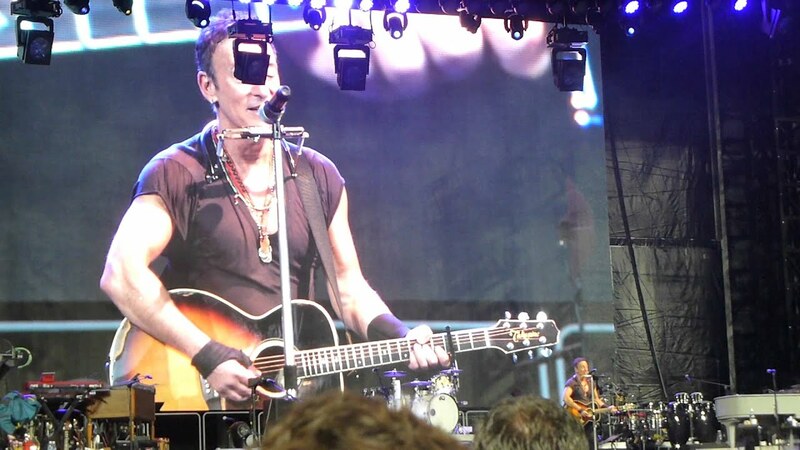 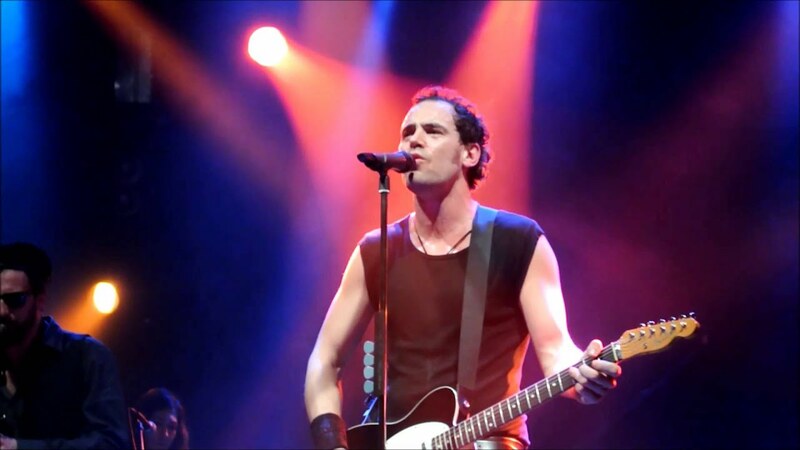 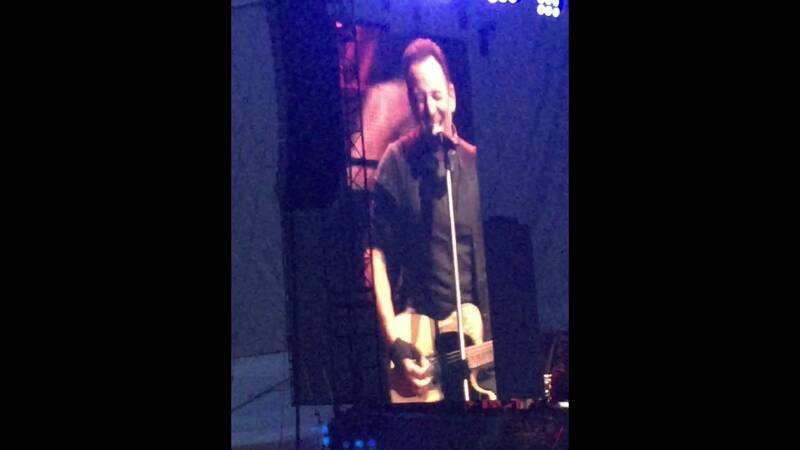 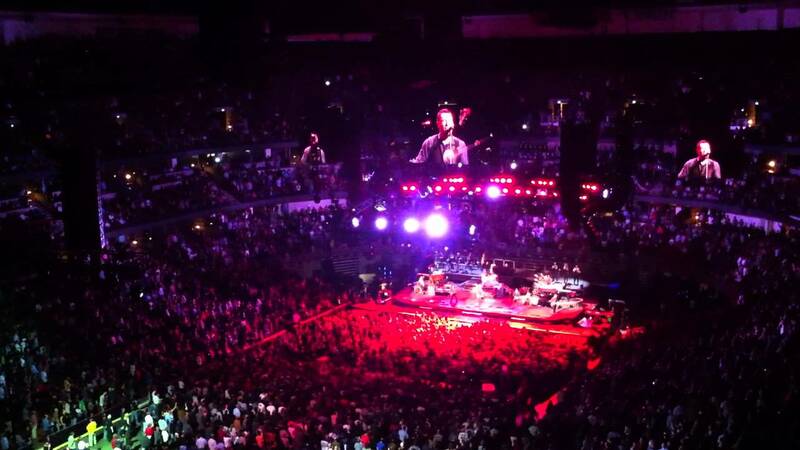 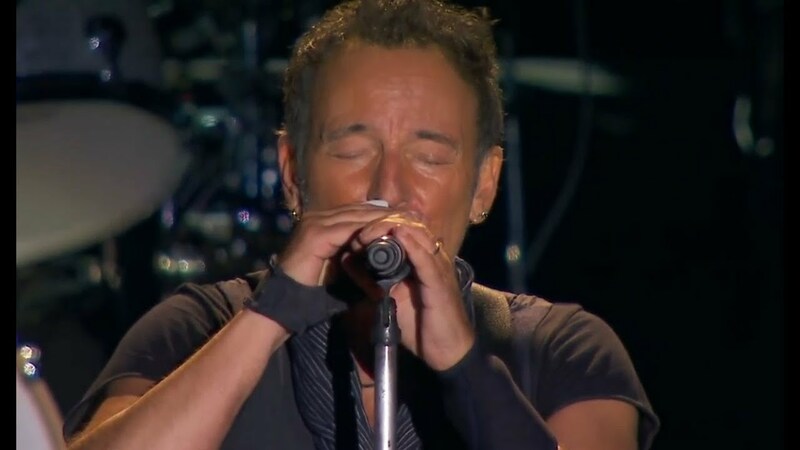 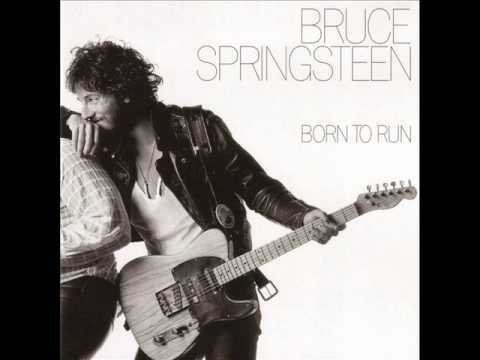 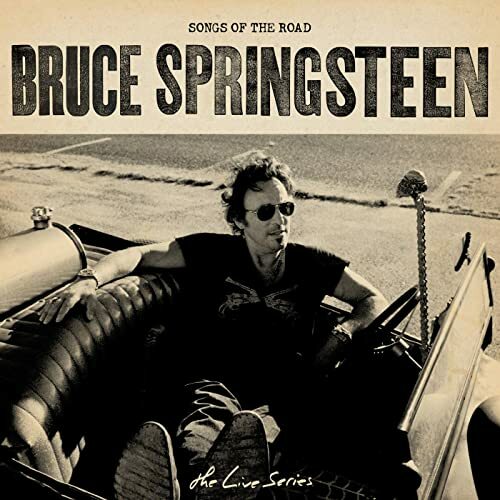 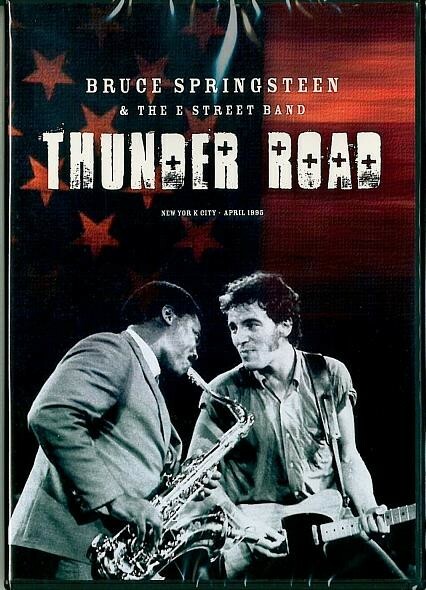 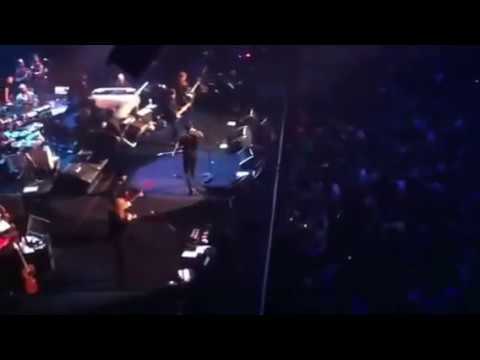 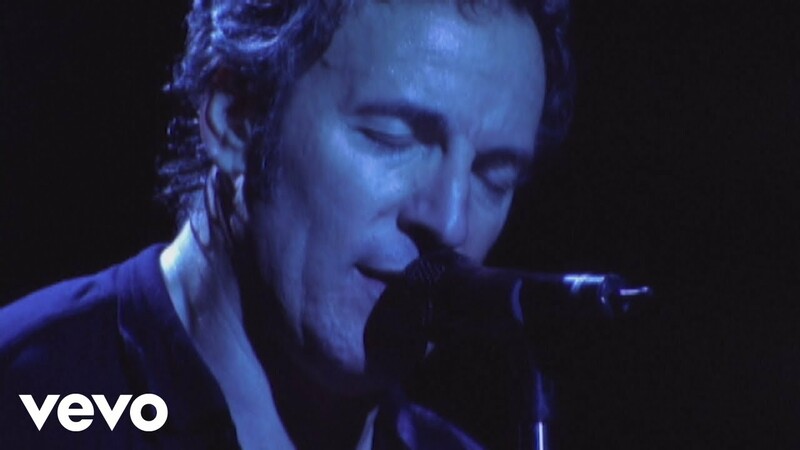 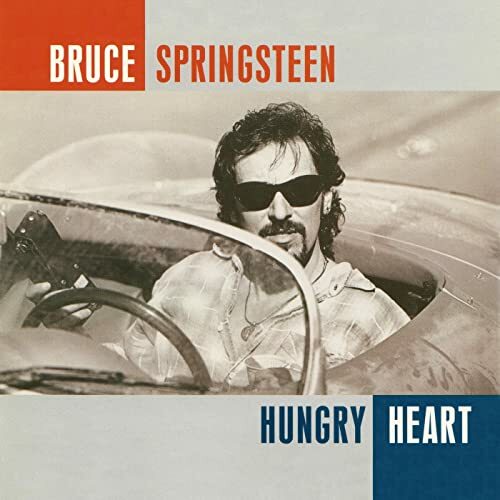 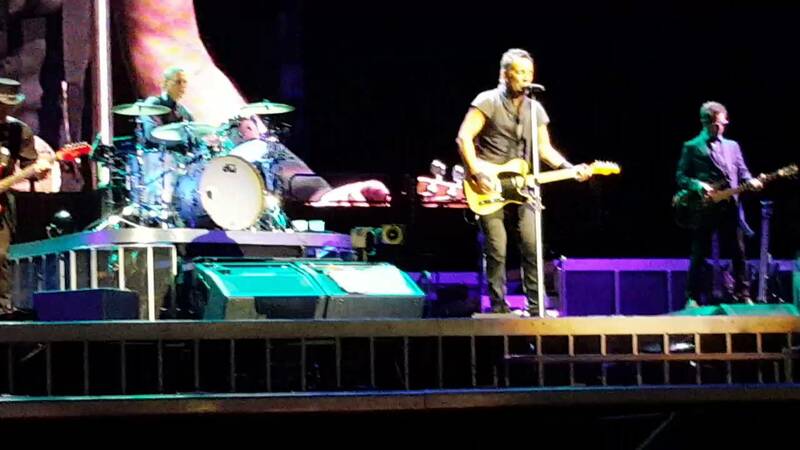 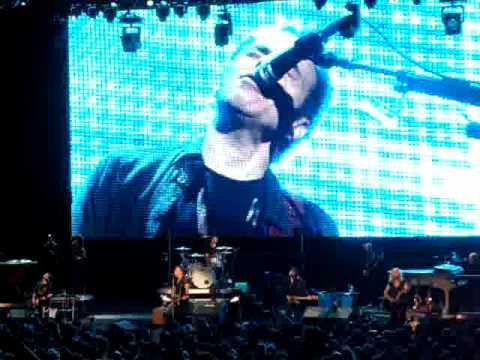 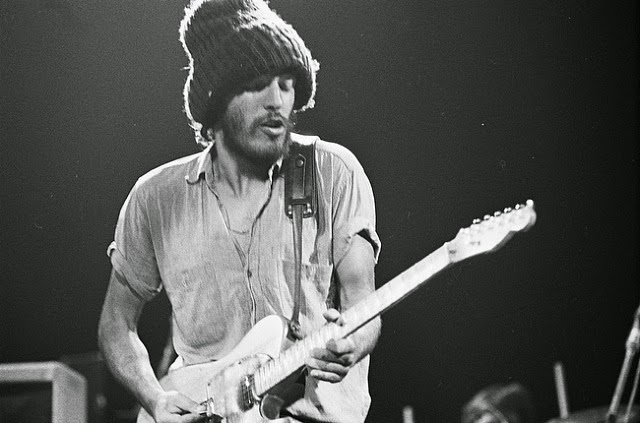 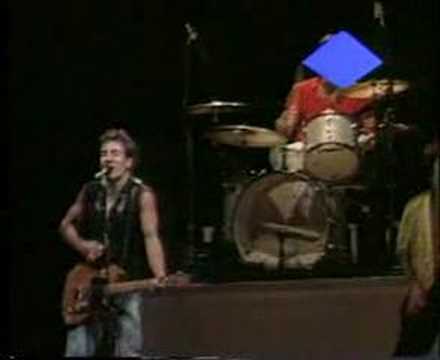 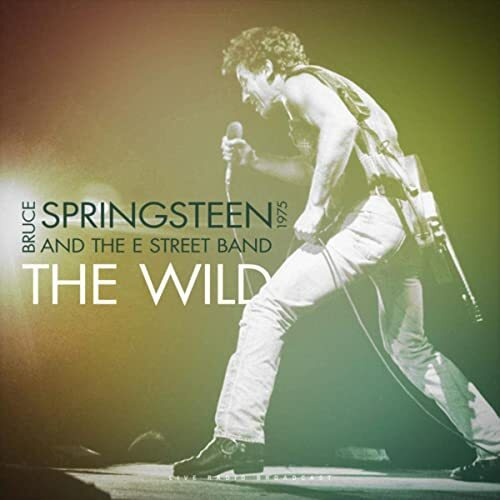 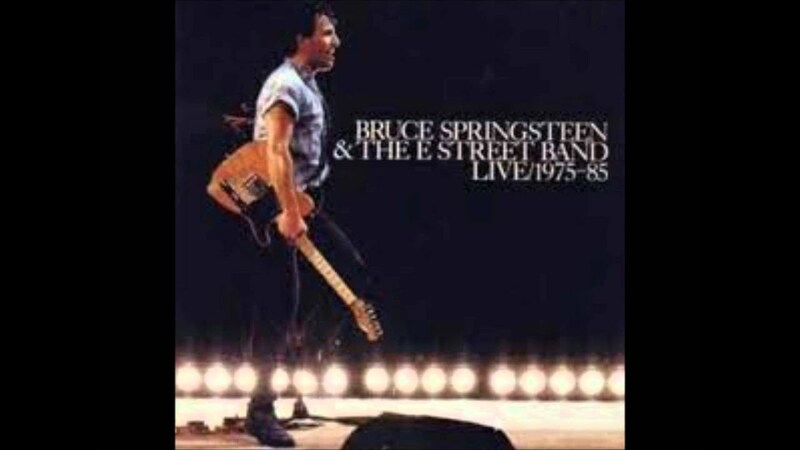 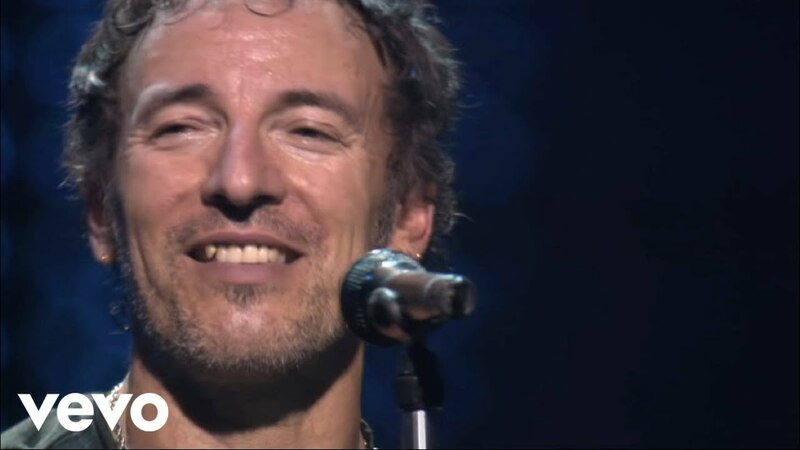 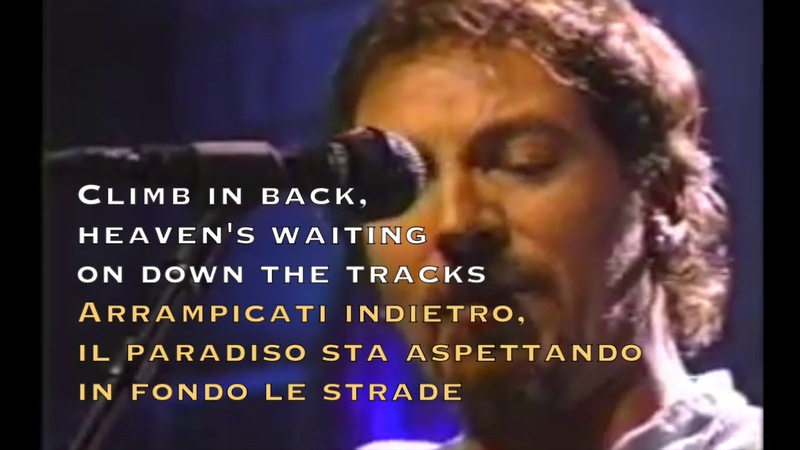 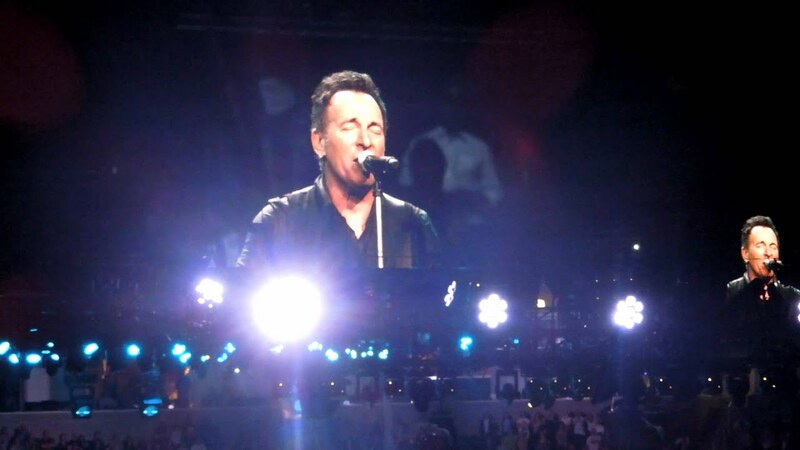 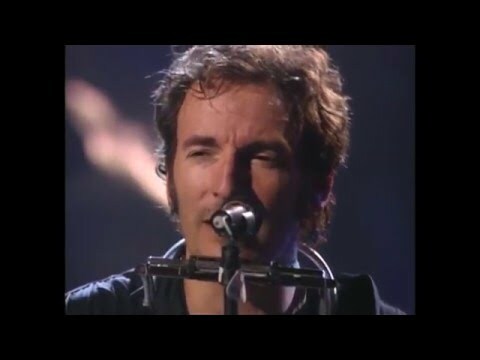 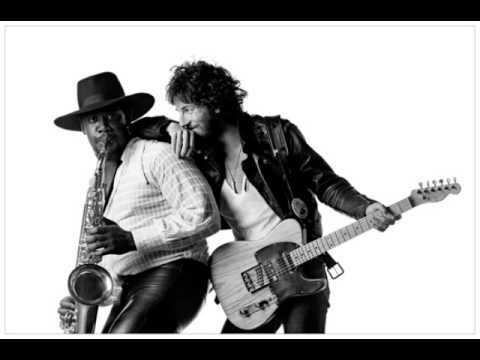 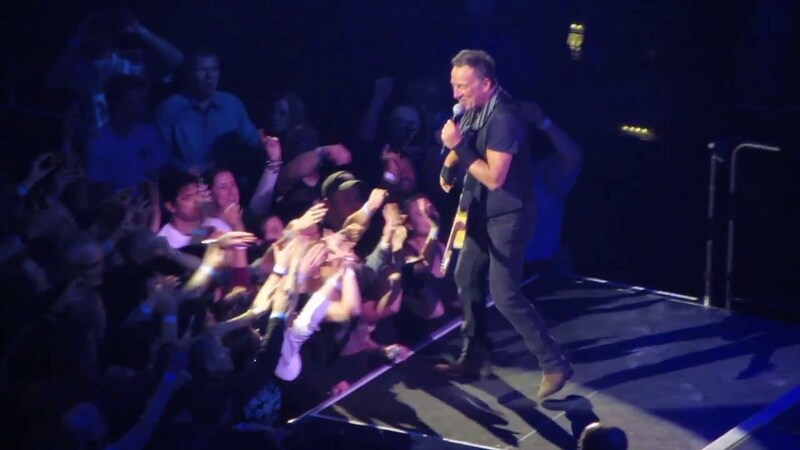 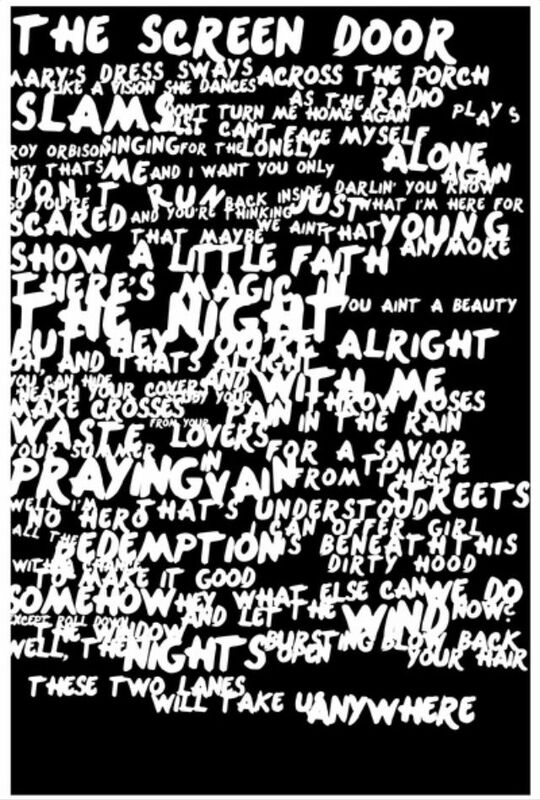 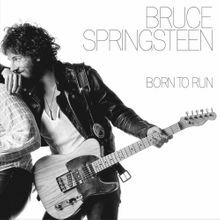 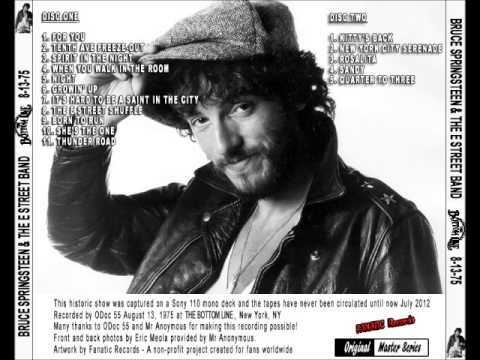 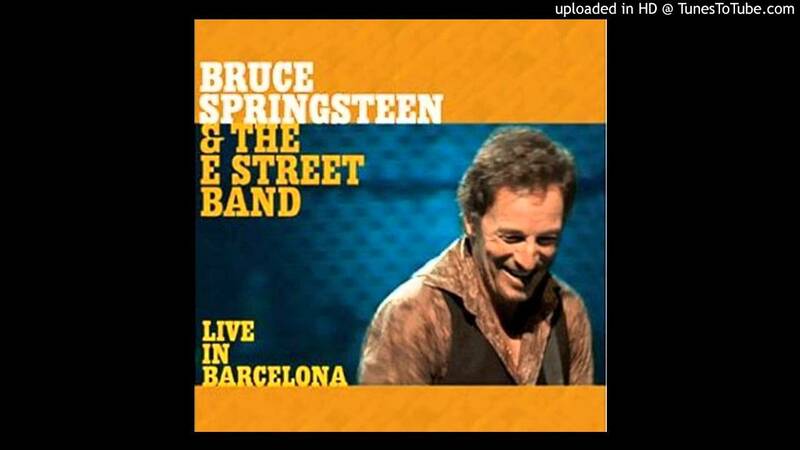 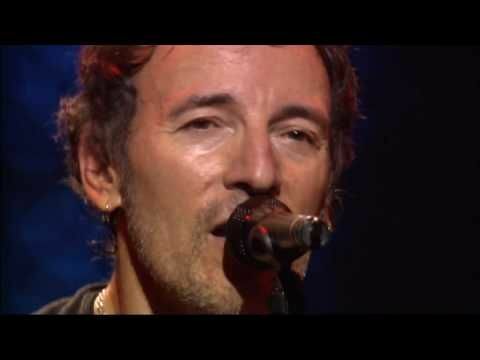 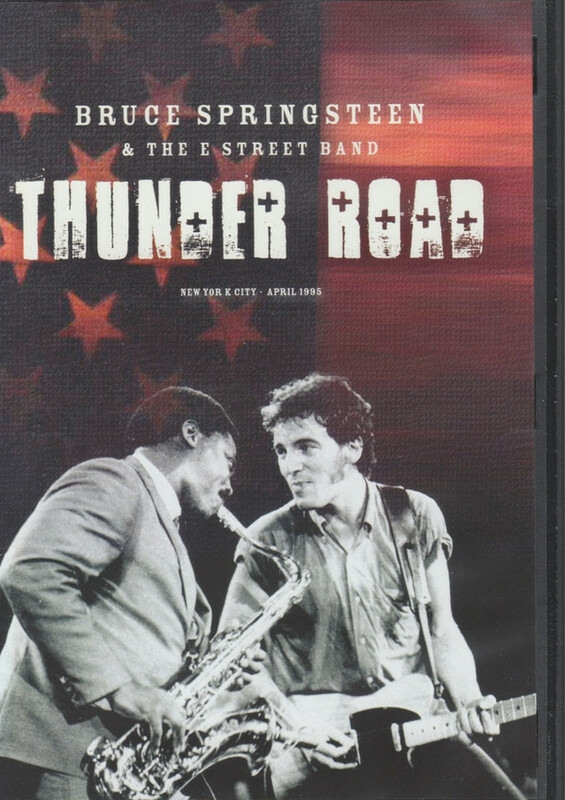 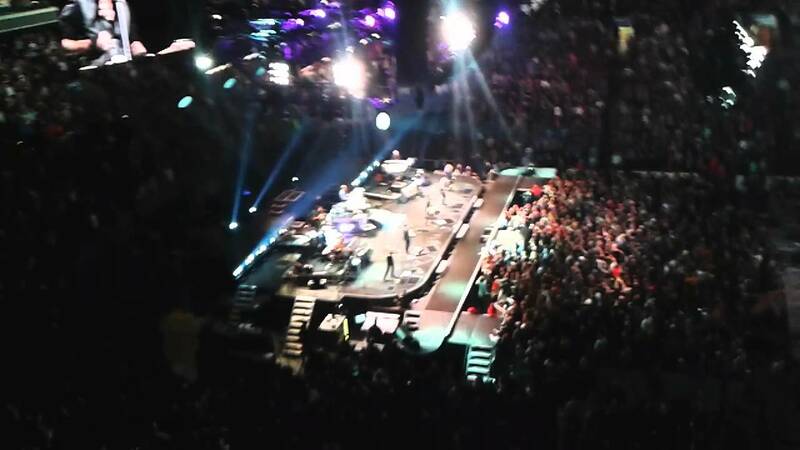 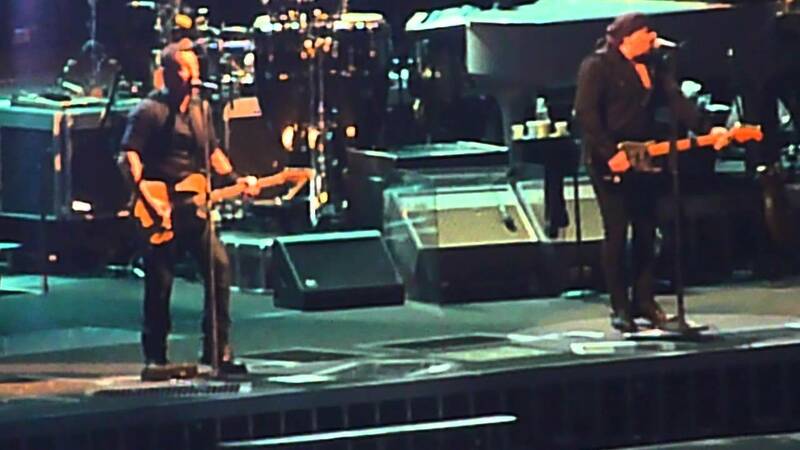 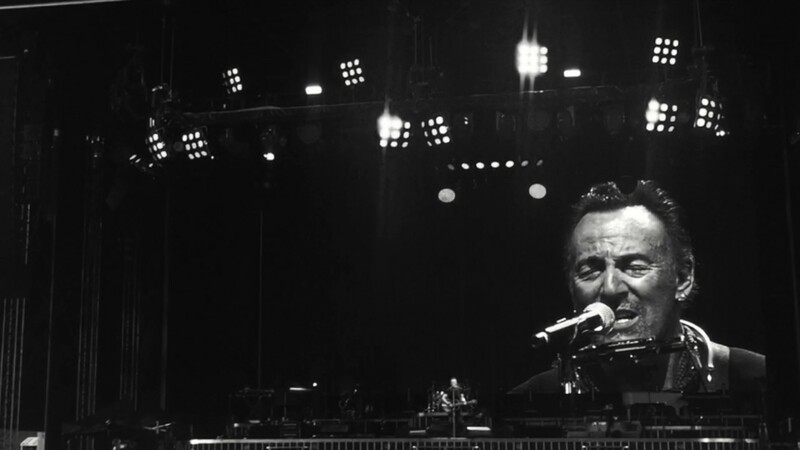 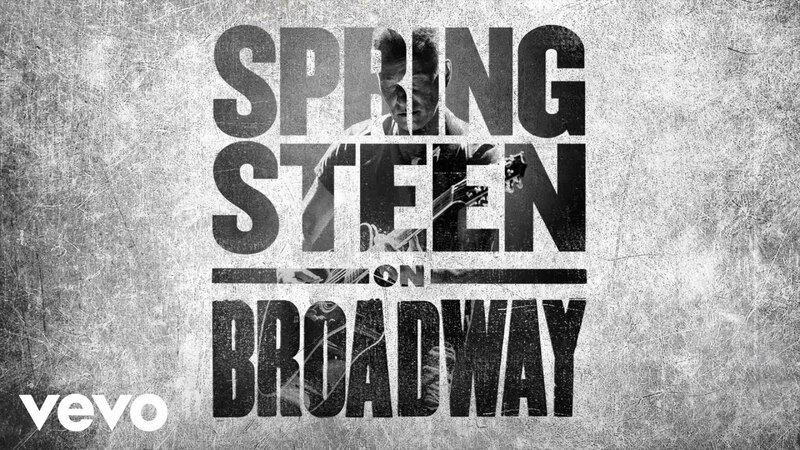 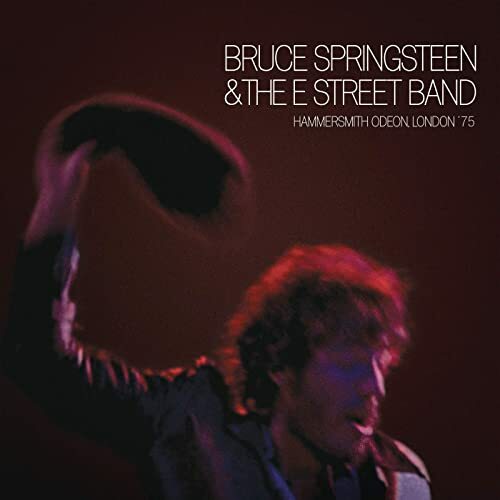 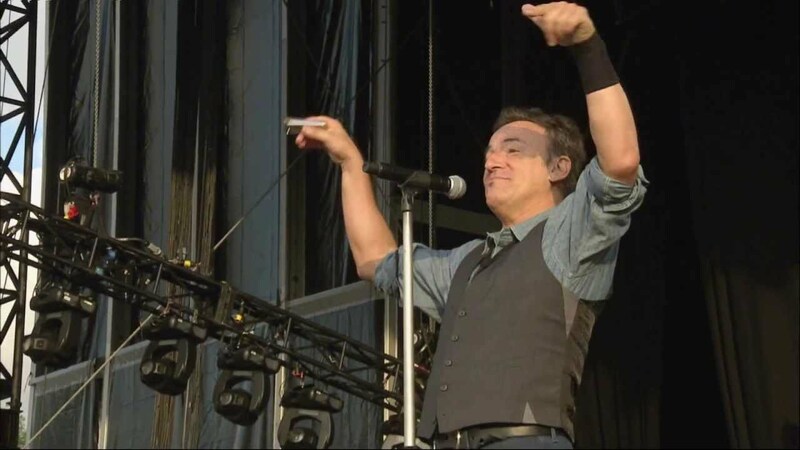 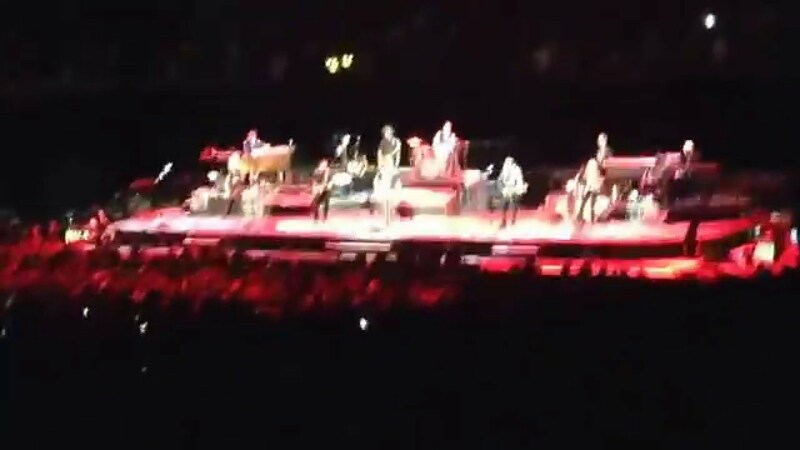 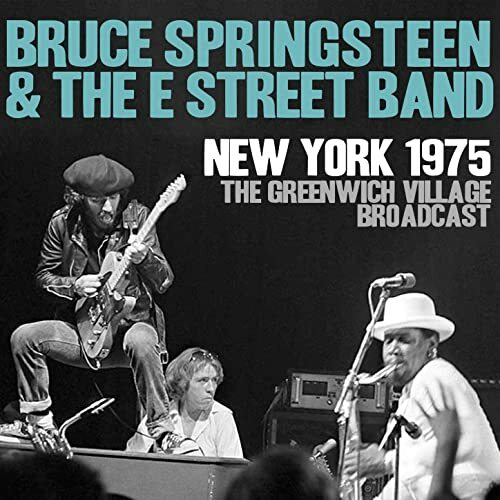 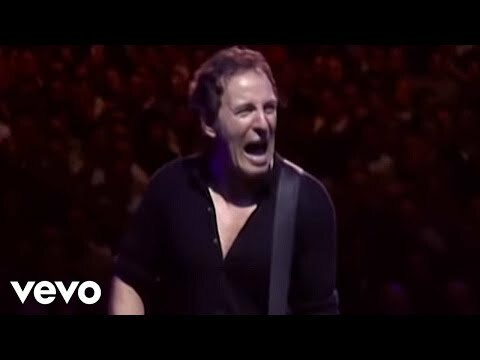 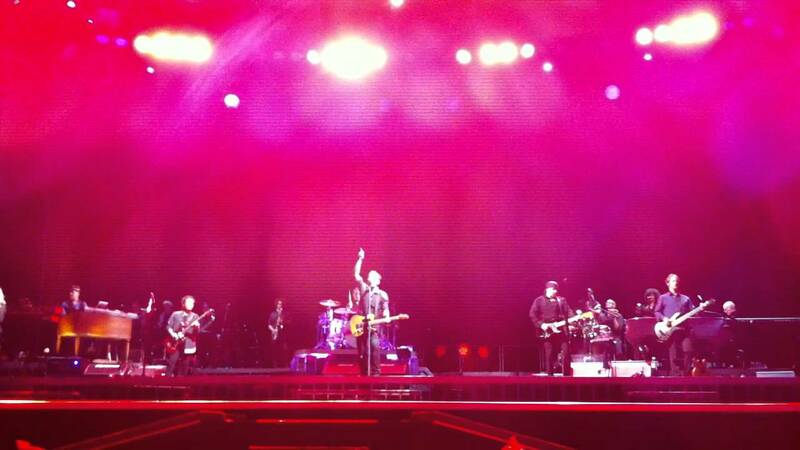 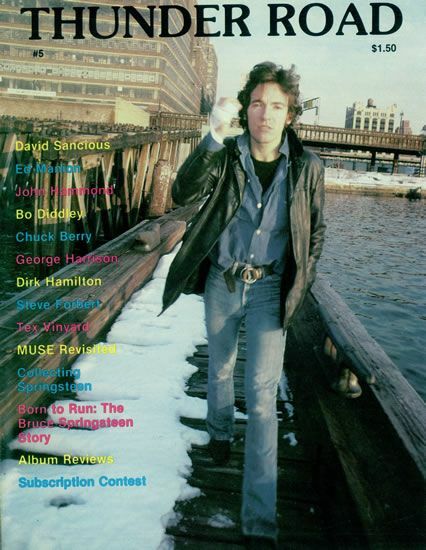 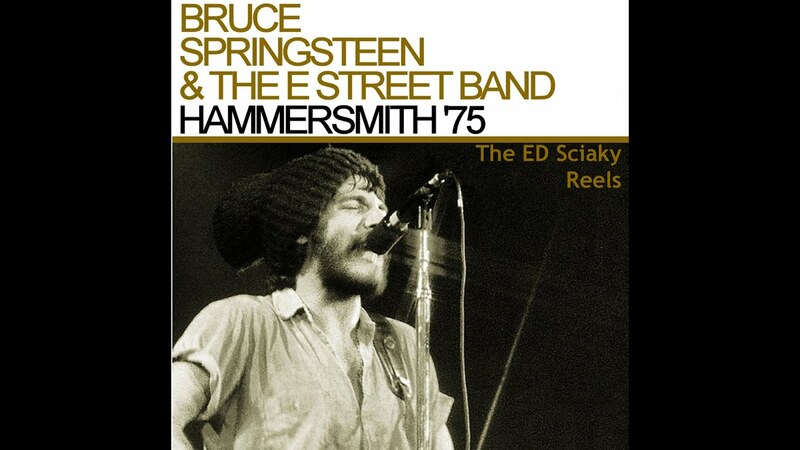 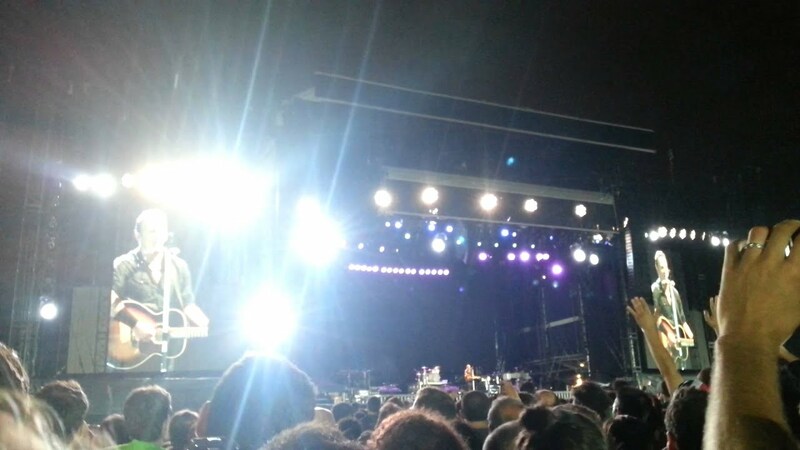 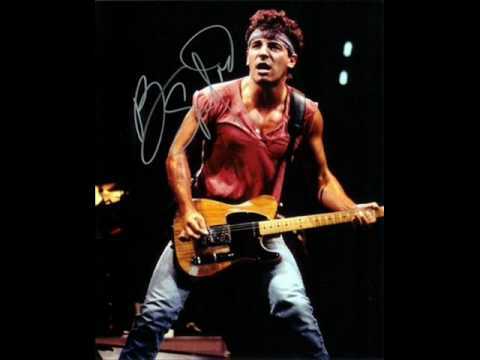 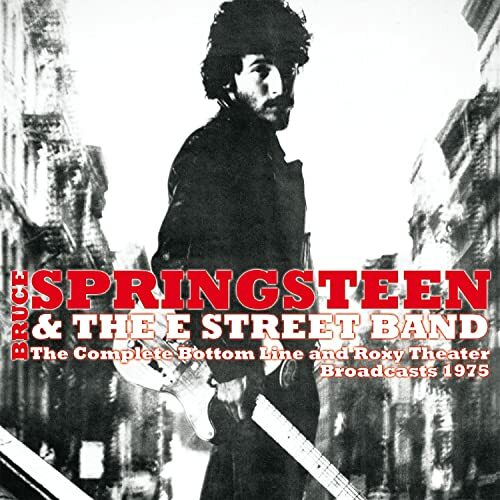 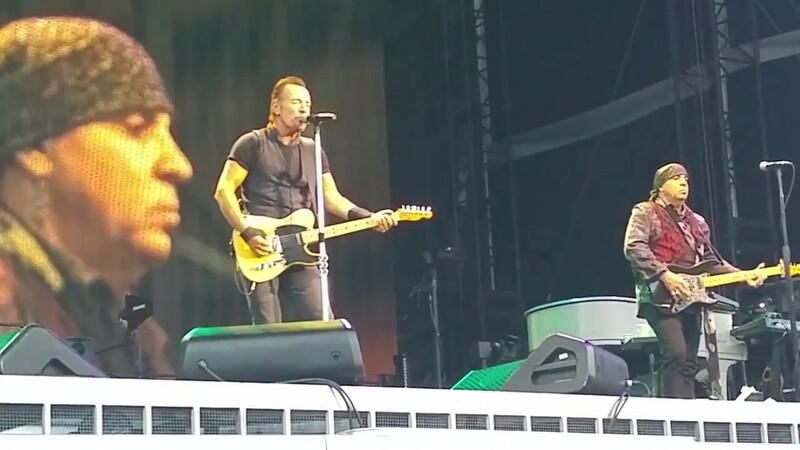 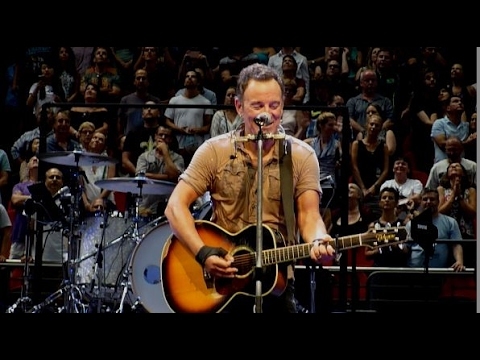 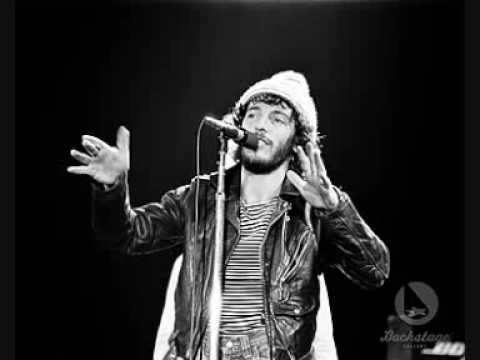 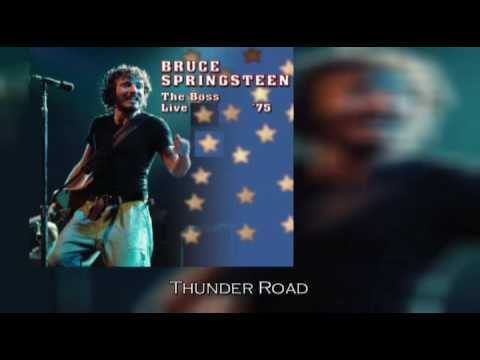 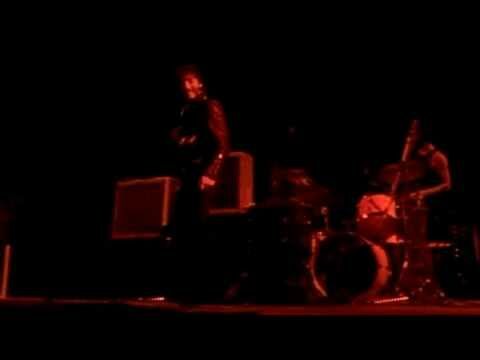 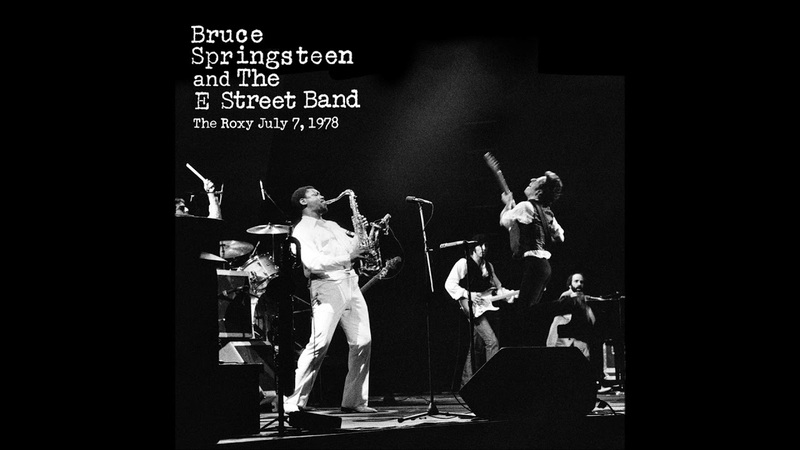 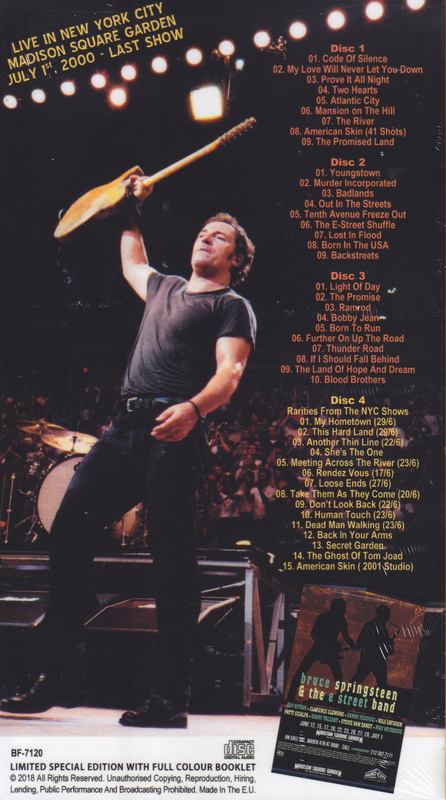 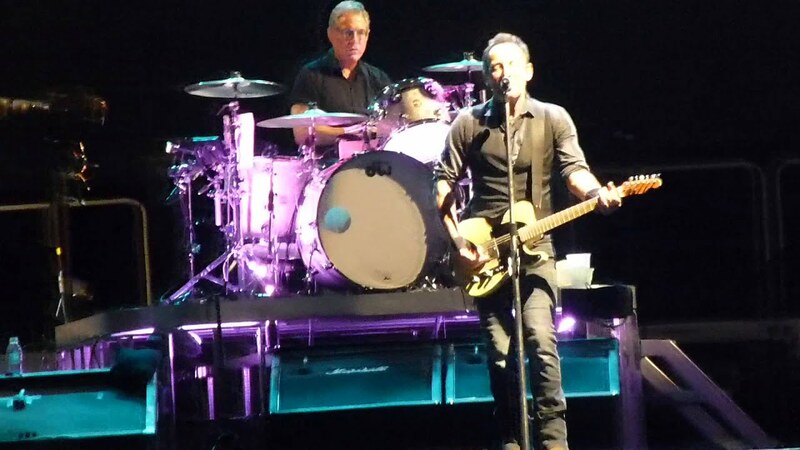 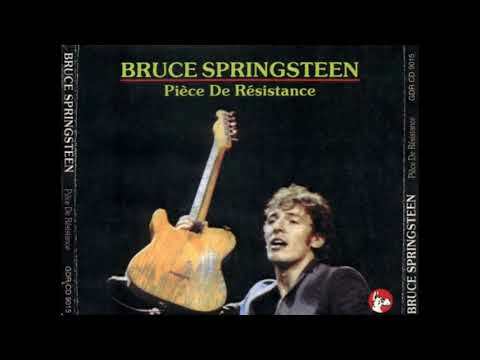 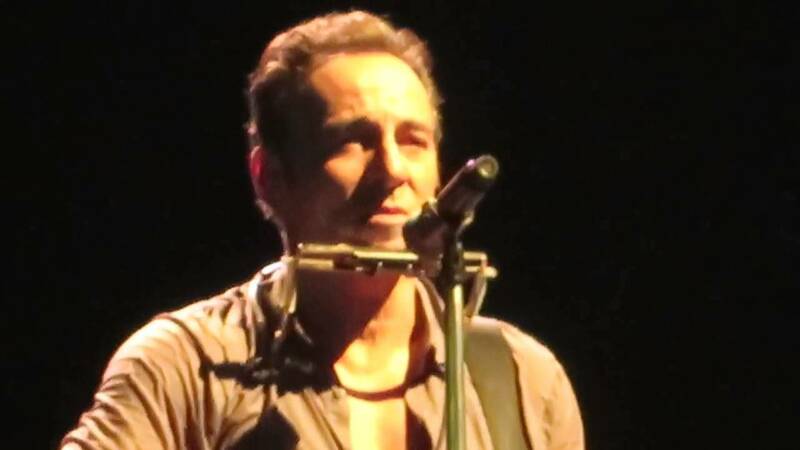 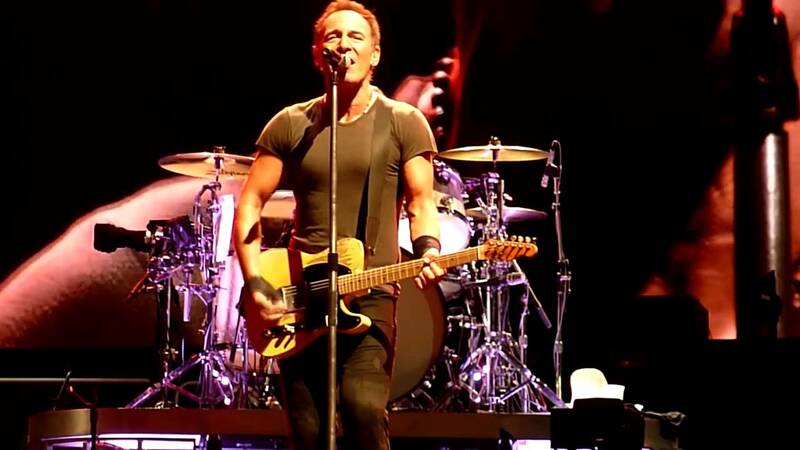 Bruce Springsteen and the E Street Band, Thunder Road, Live @ Barcelona! 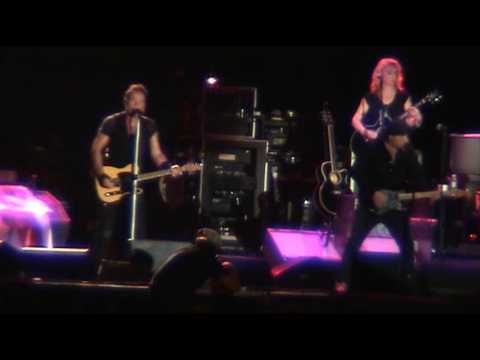 Bruce Springsteen & The E-Street Band Thunder Road live Manchester Eithad Stadium 22 June 2012. 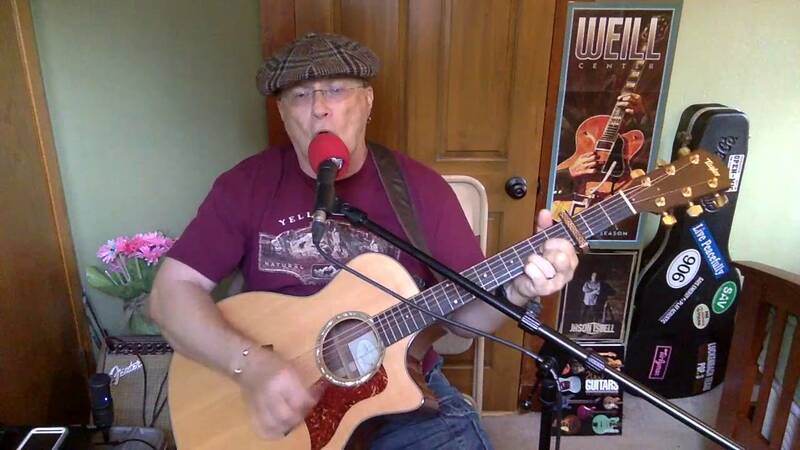 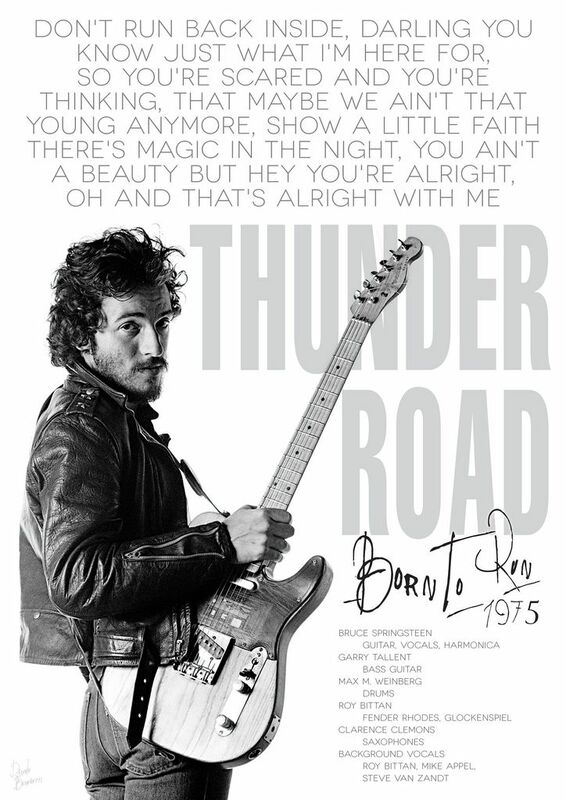 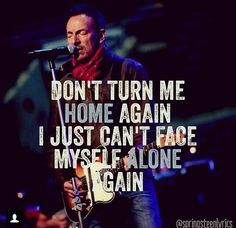 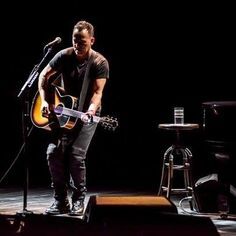 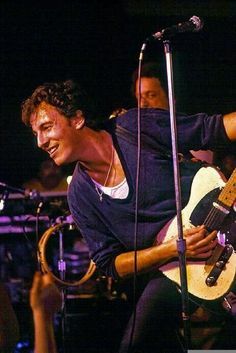 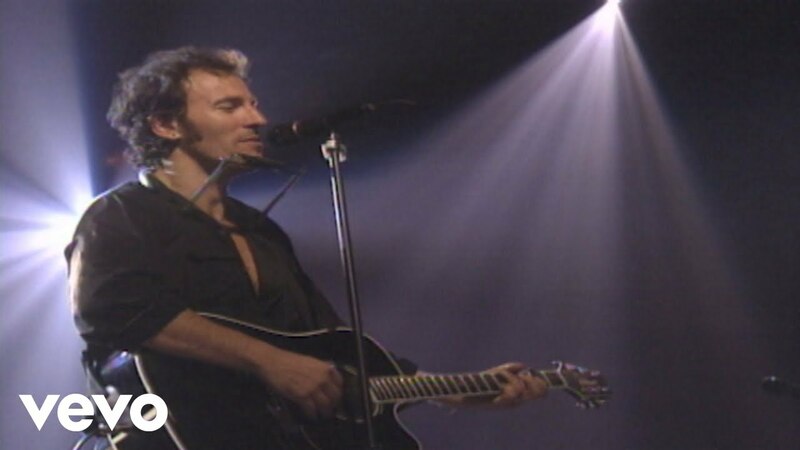 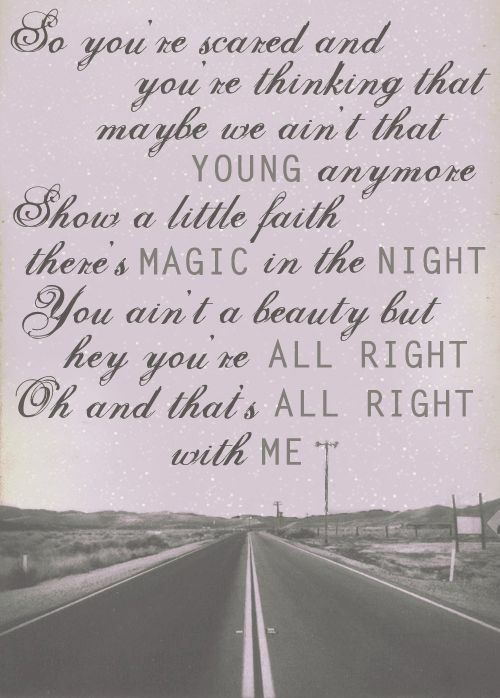 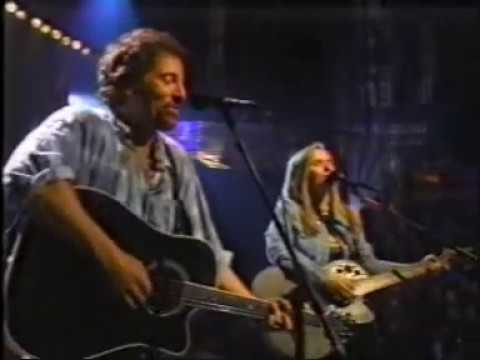 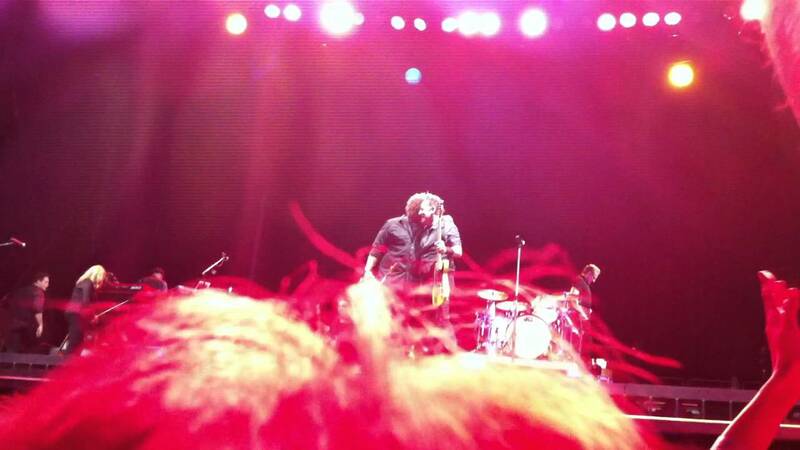 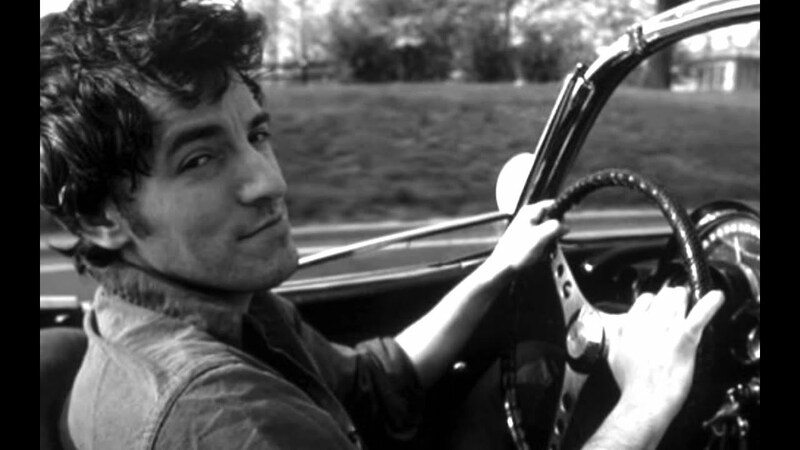 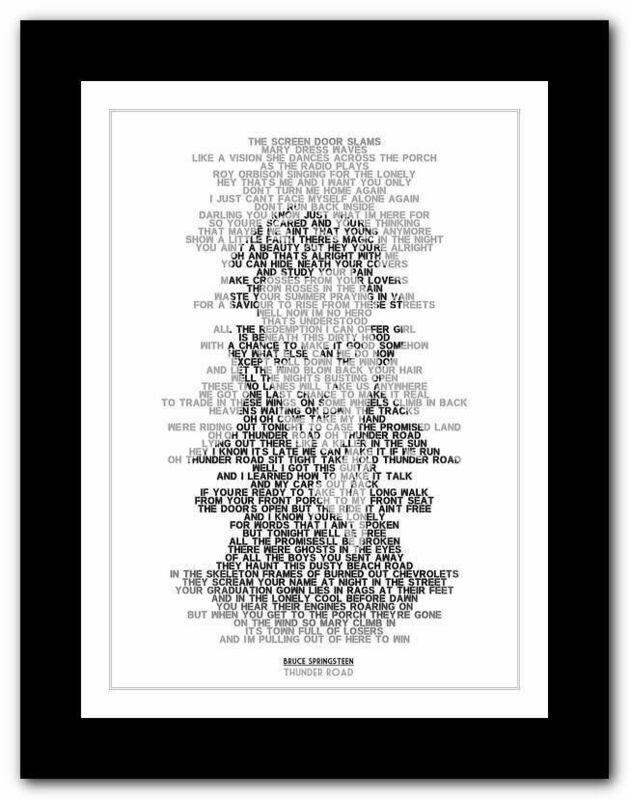 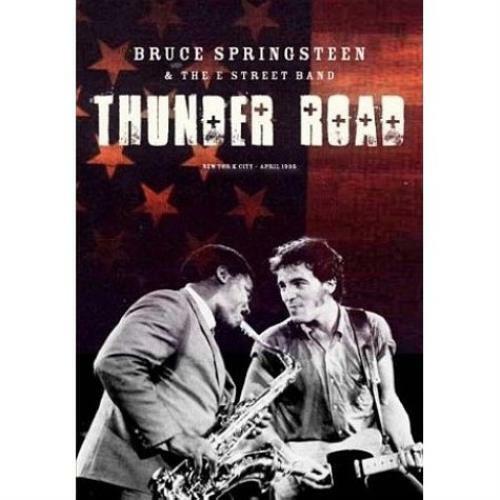 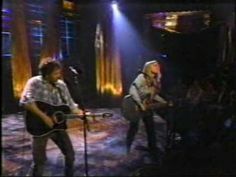 Bruce Springsteen & Melissa Etheridge - Thunder Road Live!